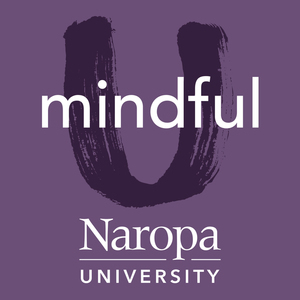 We found 1 episode of Mindful U at Naropa University with the tag “abraham maslow”. The work of Carl Jung and of Stanislav Grof - as well as many others - have been under an umbrella of "transpersonal psychology," a field that was developed in the '50s as an extension of humanistic psychology. Abraham Maslow first developed humanistic psychology - a framework around many other professionals who were developing that branch of psychology, such as Fritz Perls and Carl Rogers, but Maslow defined the field. However, when Maslow studied individuals who were exceptional, he found that they all described mystical experiences. All of his subjects described experiences beyond the "little self" or the ego that gave them a connection to everything. Experiences where they weren't separate from others, and that helped them to understand that they were either not separate, or that we all share a unitive experience. When Maslow studied these people, he realized that there was a vast new field beyond humanistic psychology that included it, but went well beyond. This is the field of transpersonal psychology, and Naropa's program is among the best in the world.